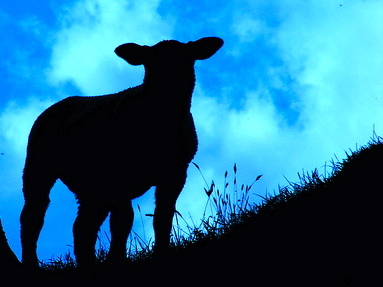 The Lamb of God is drawing near, ready to give of himself for our sake. This entry was posted in Blessings, Jesus. Bookmark the permalink. He is risen indeed! Just dropping a line to say thanks – I found photos on your blog of a threshing floor and winepress, which I’m using in a lesson on Gideon at Prattmont Church of Christ. Thanks for stopping by. Feel free to use anything you find here. Glad you visited!